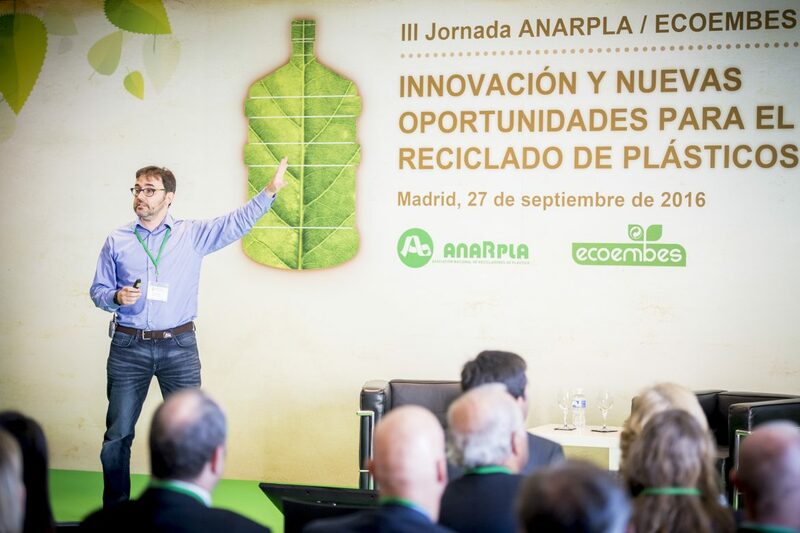 Our founder and CEO Eugenio Garnica has participated as a speaker at the Third Conference on plastic recycling, organized by Anarpla (Spanish Plastic Recyclers Association) and Ecoembes and held in Madrid on September 27, 2016. The day served to present and discuss the current situation and new opportunities for plastic recycling in a changing world, exposing the role of innovation as a driver of change. Held at the Circulo de Bellas Artes, and with the presence of important professionals, it has included the key vision of transformers, final recipients of recycled material. 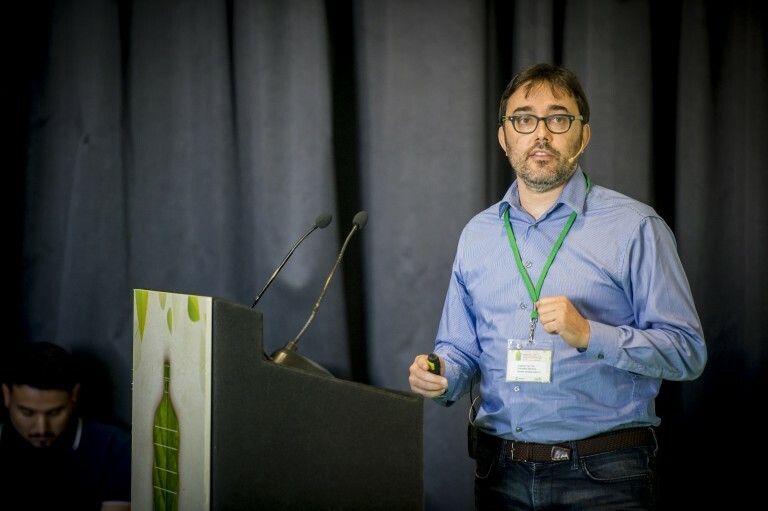 In his speech entitled “Success Story innovation: Sadako” Eugenio explained the origins of the company, the current situation of our waste sorting robot Wall-B and the challenges we face at both technical and business level. We thank Ecoembes and Anarpla for the opportunity to participate in this workshop and their valuable work in favor of recycling and innovation.